The consulting unit of Fiare has vast experience in providing business benefits through software consulting and expertise in the AWS (Amazon Web Services). Our consulting team has number of legacy software transfer projects under their belt. Transfer projects include nettiauto.com by NettiX, karjalainen.fi, avbuyer.com to name a few. Fiare is a Select Tier Consulting Partner and a Solution Provider partner of AWS and the team holds 50+ AWS certifications. For software and AWS consulting services, please visit FiareConsulting. 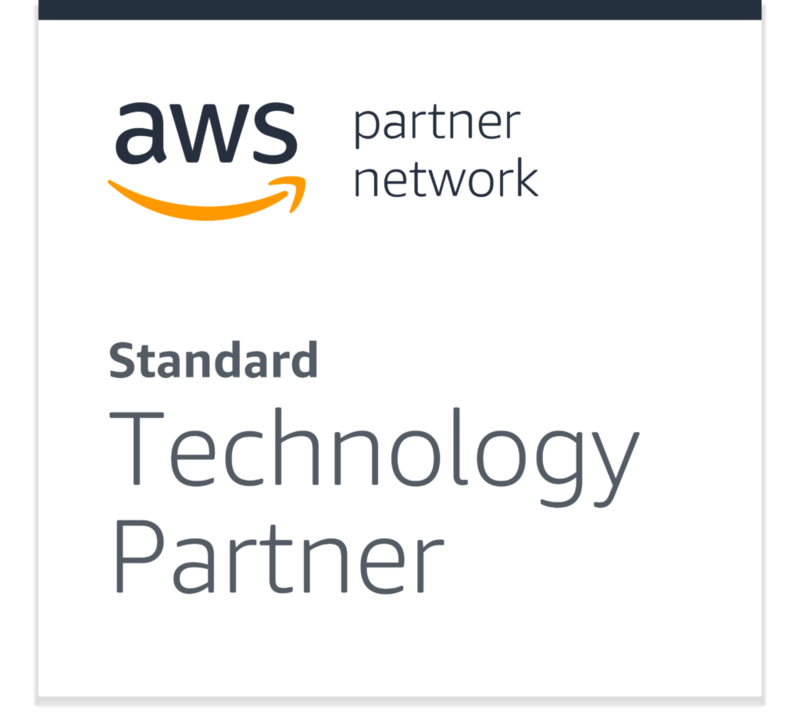 Fiare is a Standard Technology Partner in the Amazon Web Services Partner Network (APN). 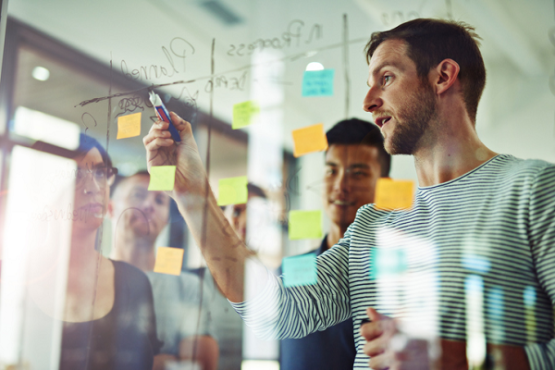 A specialist division within the team is tasked with conducted large AWS transfer projects to ensure its clients’ digital marketplace businesses are in the optimum environment to perform. Utilising tools such as Docker containers, Jenkins continuous integration tool and Terraform infrastructure as code software, Fiare is committed to using the best and latest technologies to serve its customers and their marketplace business.